Once again QNet is in the news, all for wrong reasons. 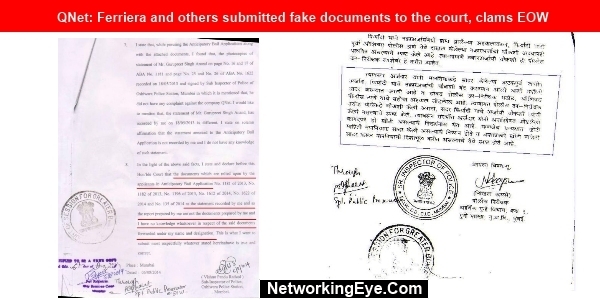 Recently, the Economic Offences shared that QNet leaders misled the Court by submitting a fake document along with their bail applications. 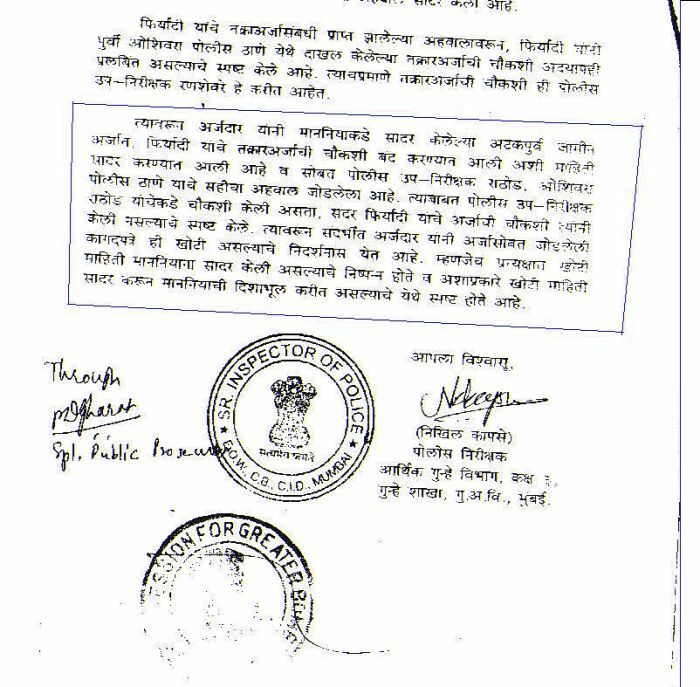 And the same was denied by the police officer who signed or prepared the documents. The F.I.R was registered by Enforcement Directorate (ED) upon the company for money laundering of 425 crores. The Economic Offences Wing (E.O.W) has told the session court that the document submitted by the Q-NET leader is deceptive and bogus. 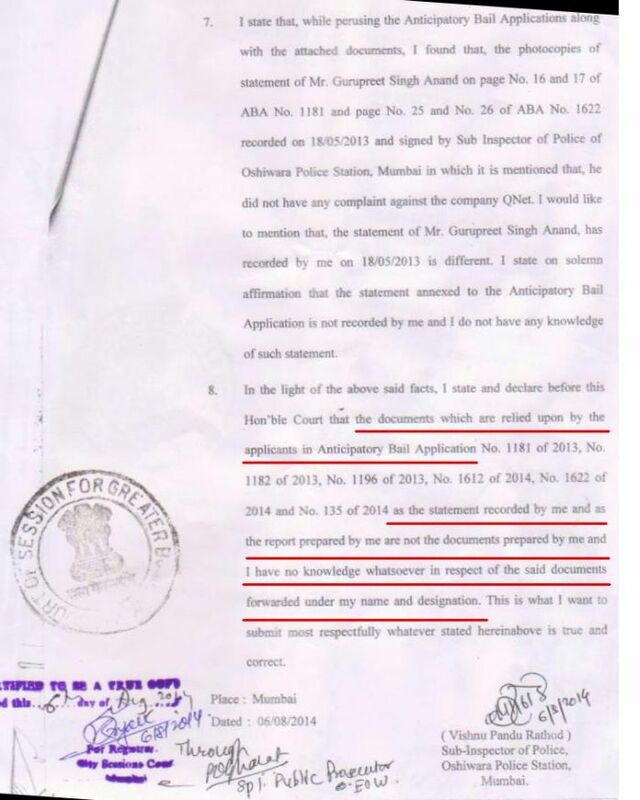 E.O.W has also informed that Police Sub Inspector (PSI) involved in it as PSI was only the one to created the affidavit and submit it.However Pandu Kumar Rathod (PSI) has denied to accept any charge of creating affidavit and has also given a clean chit to himself saying “I state and declare before the court that the documents which were relied upon the applicants in their anticipatory bail applicants as the statement recorded by me and the report prepared by me are not the documents prepared by me and I have no knowledge regarding the matter”. The accused’s name includes of seven people –The Former World Billiards champion Michael Ferreira, Srinavas Ra Vanka, Magarlal Viravali Balaji, Malclm Nozer Desai, Navjyot Mahesh Das, Chinar Surendra Shinde and Mereilla Kumar Dutta.